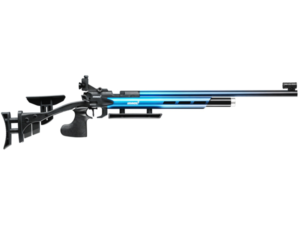 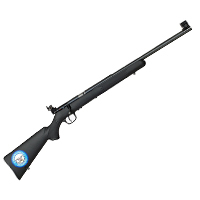 Please Note: All Air Rifles are shipped from the manufacturer and are not available at the CMP Stores. 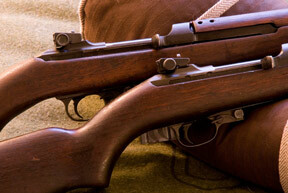 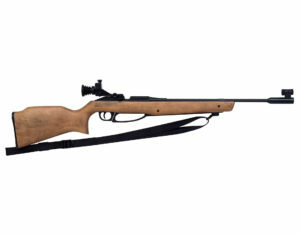 Only the used Daisy Rifles are currently in stock at the CMP Stores. 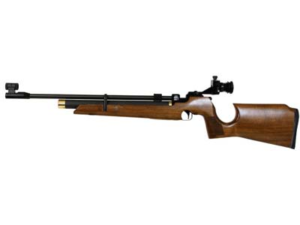 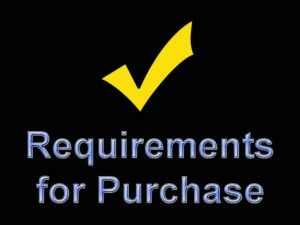 CMP also offers additional Air Rifles available for purchasing through Creedmoor Sports. 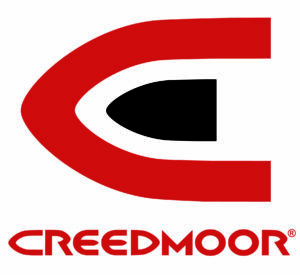 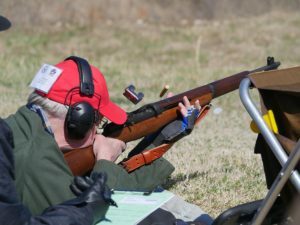 Visit http://thecmp.org/cmp_sales/rifle_sales/creedmoor-rifles-and-accessories/ to view additional rifles and accessories, range supplies and the Creedmoor Air Gun Range Systems.